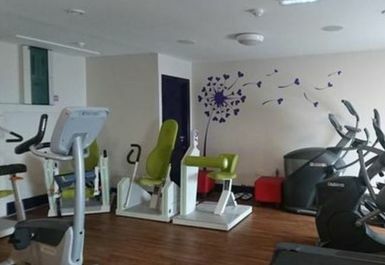 This fully-equipped, female only facility offers its customers a calm, friendly, social training experience where ladies of all ages and sizes come together. Here at Empire, you train to get the results you want in the comfortable environment, specifically designed to meet your needs. 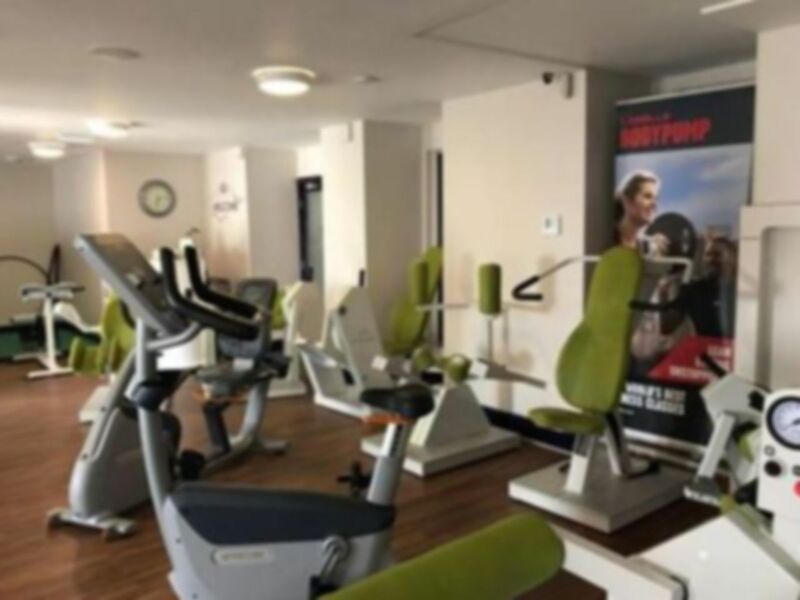 Inside the gym you will find a selection of cardio equipment including treadmills, cross trainers, bikes and rowers. 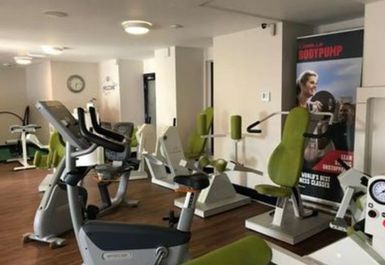 Alongside these, there is a selections of resistance machines, vibration technology and a matting area. 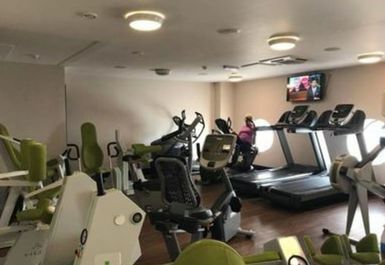 Based just of the A444, this gym is ideally located making it an easy choice should you be looking to try something new in the CV11 region!